Clothing made in the USA and printed in Austin, Texas. 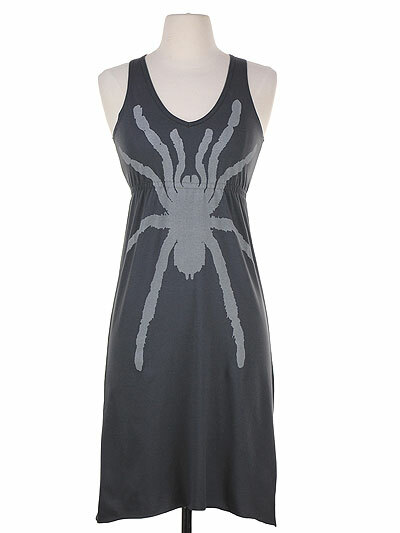 As spring washes over us and is quickly headed for summertime, it’s great to find some new, cute, 100% cotton V-neck dresses available at Supermaggie. 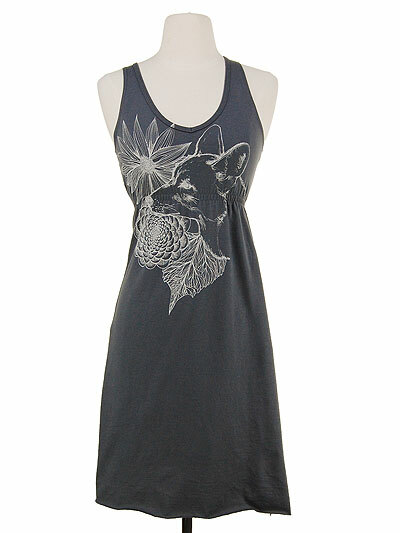 The flattering looking V dresses feature all sorts of different nature inspired art printed on dark grey (called Asphalt) dresses made of 100% cotton in the US of A. Featuring an empire waist gathered with elastic, the tank style dress has a deep v neckline and raw edged bottom hem – super cute! The cut and style make me think it would make an excellent cover-up for your next trip to the beach or pool. Available in sizes S through XL, I have listed some of my favorite prints below. Don’t worry guys, there are some great t-shirts available for you, too! 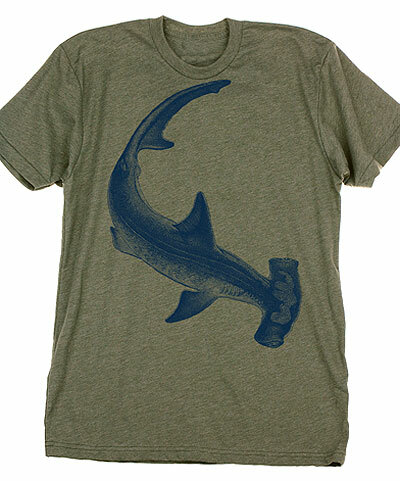 I am smitten with the new Hammerhead print, as well as the iconic looking Spider. A simple style guide with links to sales and other clothing related scores from the electronic shopping mall. 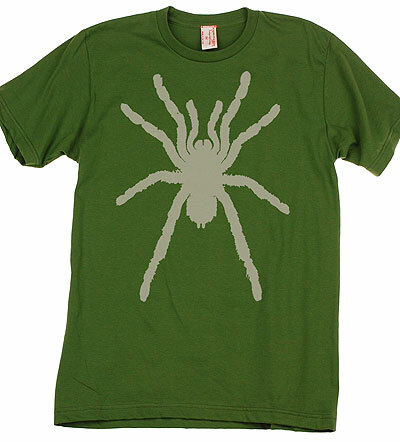 The site is updated daily with sales items, eco friendly clothing, and most of all COOL STUFF! We now have sponsorship opportunities for those of you looking to promote your products. Click here for more info. ©2015 Birdfight. All rights reserved. Do not use without permission. Web design and development Bitclone LLC.